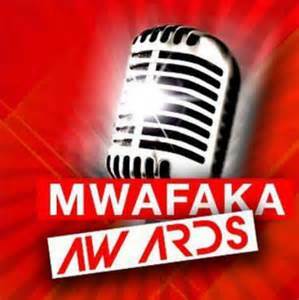 Mwafaka Awards is an annual award ceremony that recognizes and celebrates talent in the gospel music industry. Just like Groove awards it is held annually and mainly focuses on the gospel industry. The competition is tighter than tight even though the nominees are almost similar to the ones we saw in Groove Awards. The secular showbiz is being neglected and many people are now concentrating and ‘investing’ in the gospel music industry. I don’t know why but as we all know, the gospel showbiz has good and easy money and fame. This year’s Mwafaka awards nominees were unveiled at the Louis Leakey Auditorium at Museum Hill. Below is a full list of the nominees.